Lower Allen Township is a suburban community of approximately 17,000 residents. It is a very diverse township with manufacturing, industrial parks, trucking terminals, a state correctional facility. shopping centers, residential homes, apartment complexes and rural areas that makeup the 10 square mile township. 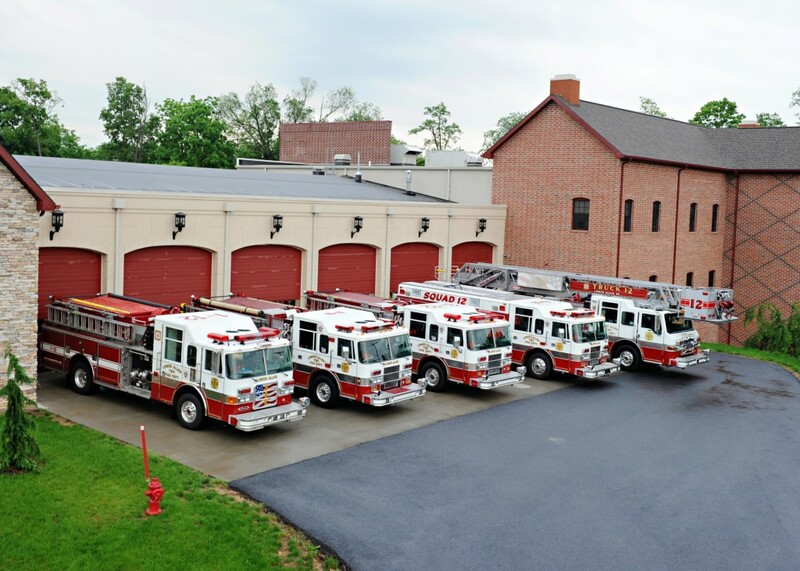 The Lower Allen Township Fire Department averages 600 alarms a year from two stations. 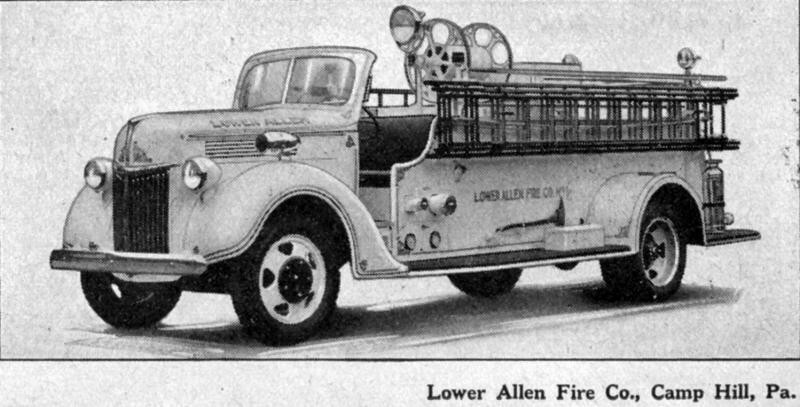 The LAFD operates two Engines, a Squad (Rescue-Engine), a Rescue, 100′ Aerial Platform, a Utility truck, and four Chief’s vehicles. The LAFD covers an area that includes four major highways: Interstates 83 and 581, PA Route 15, and the Pennsylvania Turnpike. 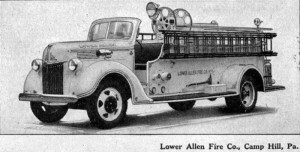 In addition to response to alarms, the Lower Allen Fire Department is active in Fire Prevention and Educational activities in the community year-round.